Our image of the week this week comes from India. 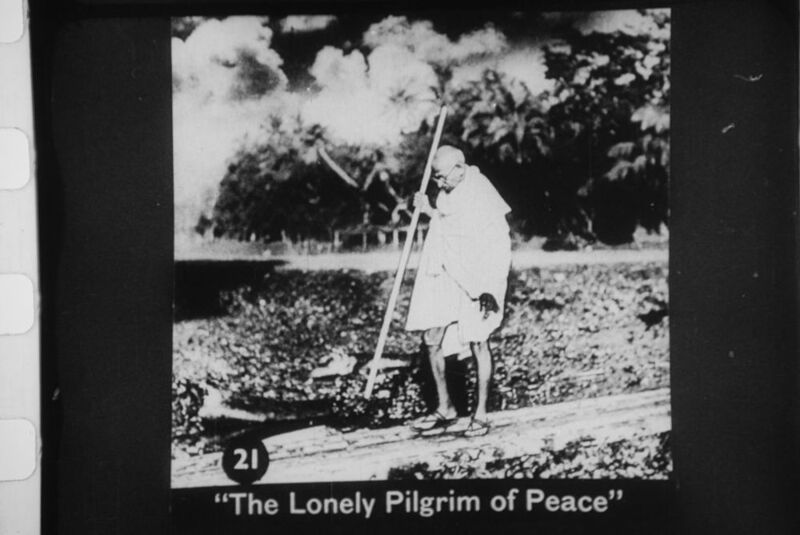 And we’re looking at a few images from Indian independence hero Mahatma Gandhi. Here we see images from Gandhi’s later life, in the years before his 1948 assassination. 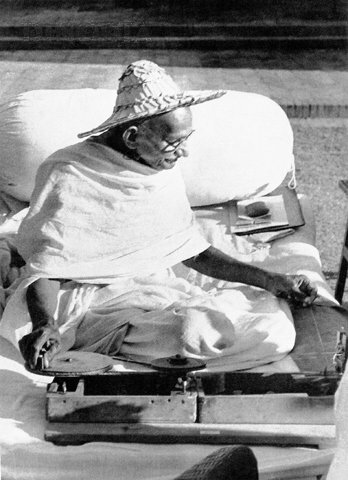 Gandhi did, though, see an independent India, as India became an independent country in August 1947. Missed last week’s image on the Austrian prince who ruled Mexico? It’s here.